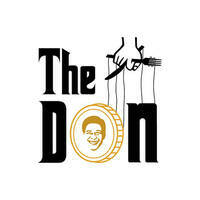 Who could refuse The Don? Give into cravings at The Don Pizza & Pasta, where patrons get a treasure trove of options to sink their teeth into. These handmade pizzas come in flavours like frutti di mare, Oh My Guac, Mickey That Pesto, Rizzi Me 4 Ways, and Chicken Mushroom Party. 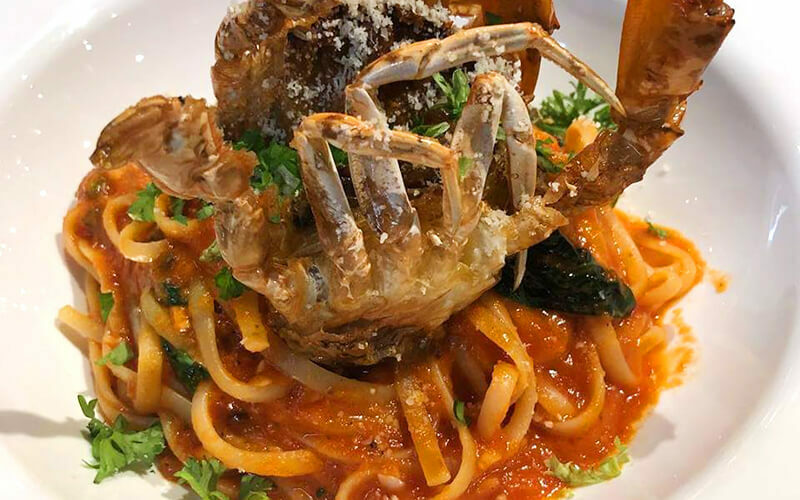 Their pasta menu is even more vast, ranging from treats like The Corleone, The Drive-By, Al Capone, and Gambino My Curry. Can't figure out what these names mean? Head over to this Sultan Gate locale and find out! While there, also sample some crsipy salmon skin and pan-seared foie gras.